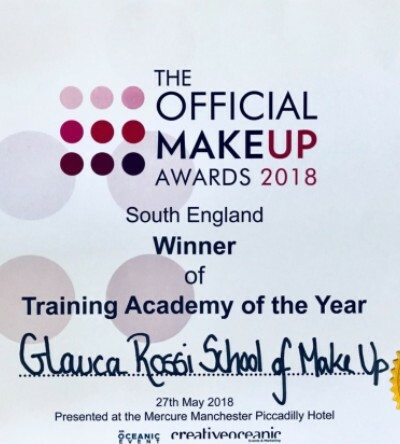 I attended the incredible Glauca Rossi School of Make Up where I learnt the skills and tricks that I still use today. Our school is world famous as a leader in the field of make-up instruction. We produce high calibre students such as Charlotte Tilbury, who has earned a global reputation for innovation, creativity and technical skill.